This web archives documents essential functions of the University of Michigan related to scholarship, instruction, research, and the conferral of degrees. As such, these archived websites are records of enduring historical and administrative value that complement and/or supplement additional physical and digital archives held by the University of Michigan's Bentley Historical Library. In addition to websites of the university's 19 schools and colleges, the collection includes online resources of individual departments, institutions and centers, laboratories, libraries and museums, and faculty. Getting along with your fellow astronauts can be dangerous. Too much consensus — what some psychologists call “groupthink” — can keep crews from being creative in a crisis. 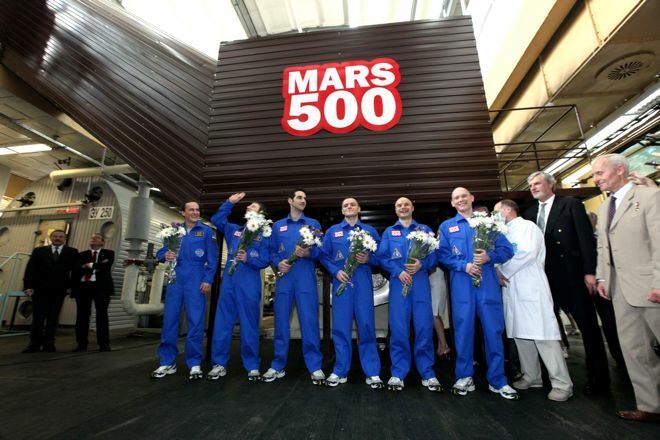 But a new study found that six “cosmonauts” on a simulated Mars mission emerged from 105 days in a replica spacecraft with their quirks intact. The study was the first to directly tackle the possible downside of harmony, rather than antagonism, in a space mission. Groupthink is still a controversial concept: Not all social psychologists think it exists. But those who believe in it think it tends to happen when people isolated in an extreme situation — a war zone, for instance, or a ship in the Arctic — start thinking in lockstep and avoiding outward disagreement. Groupthinkers also often feel like they’re united against a common enemy — on a space mission, this could be Mission Control. “The worst case scenario is … there may be a microculture within the crew that evolves, and the crew starts having values that deviate to a large extent from values on Earth,” Sandal said. A three-judge panel of a US Appeals Court lifted an injunction Friday against the National Institutes of Health’s revised policy on the funding of stem cell research. The new policy, which would open up research funding to many more human embryonic-stem-cell linesm or hESCs, attracted a lawsuit from researchers who focus on adult stem cells, who claimed that their chances of obtaining grants had been diminished. That suit produced an injunction that would block the NIH from distributing funding for hESC work. The Appeals Court had previously stayed this injunction. Now it has lifted it entirely, although the case is continuing towards trial at the district court level. Legislation called the Dickey-Wicker Amendment has prevented the U.S. government for decades from funding research in which a human embryo is destroyed. Everyone agrees that this prohibits funding of work in which hESCs are derived through the destruction of fertilized eggs. 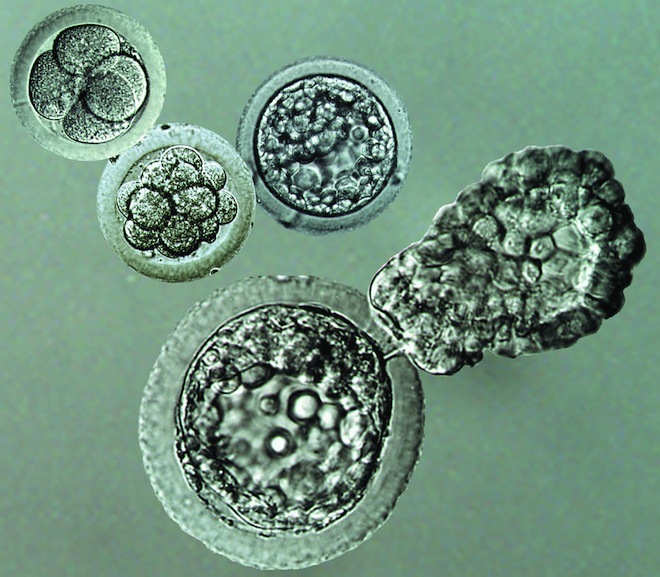 Differences arise, however, regarding research that involves hESCs that have been previously created. The George W. Bush administration determined that this is acceptable, provided that the ESC creation occurred prior to a specific date. A year after the Deepwater Horizon blowout sent 200 million gallons of crude oil into the Gulf of Mexico, smaller leaks still bubble across the Gulf — but unlike big spills, they’re largely ignored. 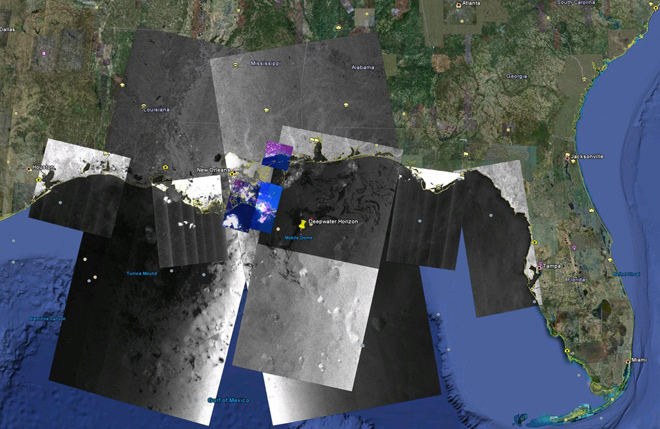 A nonprofit organization called SkyTruth, which uses public and commercial satellite imagery to assess environmental damage, recently added airplanes and ships to its Gulf monitoring. But the group can still investigate just a tiny fraction of spills and leaks that may be reported, underreported or not reported at all by oil companies. SkyTruth founder John Amos, a geologist and a former oil-company research scientist, thinks roughly $3 million per year could buy the necessary data and provide the first continuous, accurate assessment of Gulf oil pollution. Better brains make one fish, two fish, into lots and lots of fish. 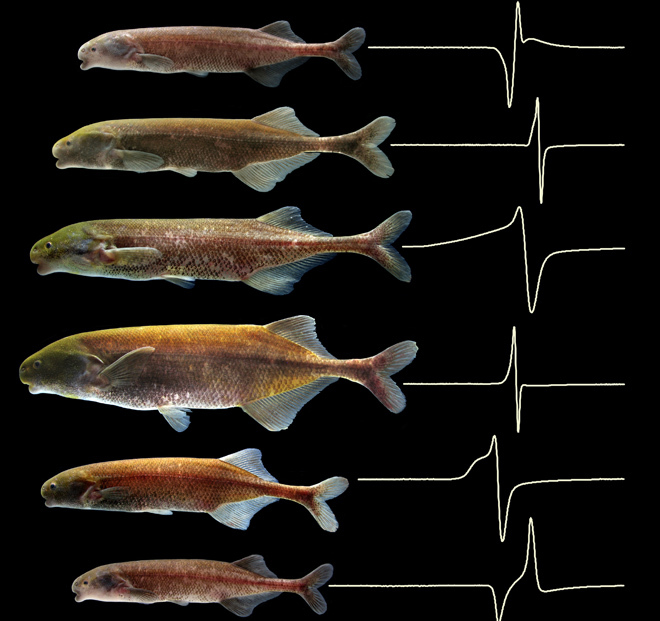 After upgrading their ability to communicate using electrical signals, a group of African fish exploded into dozens of species. This may be the first study to show a link between central brain evolution and increasing species diversity, researchers report in the April 29 Science. “The brain structure triggered an explosion of signals and an explosion of species as a result,” says Carl Hopkins, who studies neurobiology and animal behavior at Cornell University and was not involved in the new study. People may be less willing to take risks on activities depicted online through video feeds than they are in person, even when the activity is the same. 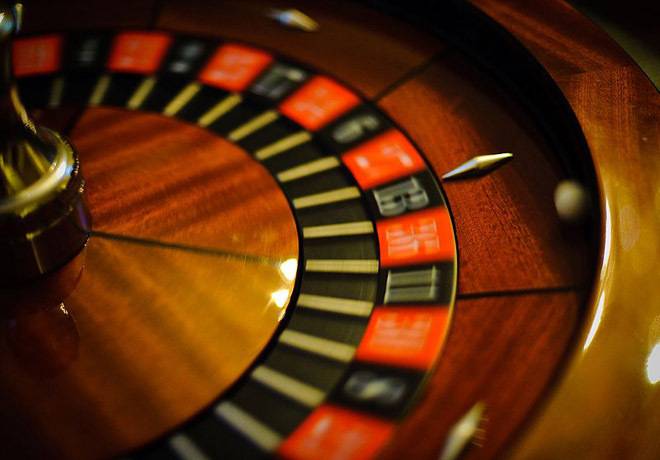 In a study of people playing roulette, participants perceived more risk in games broadcast over video than played in person. The feeling that we don’t have as much influence over something that happens remotely, rather than right in front of us, seems to produce this difference in perception. The ability of rhesus macaques to draw shapes from memory suggests that monkeys may have as-yet-unexplored powers of recall, possibly similar in some ways to human recollection. In earlier studies, macaques have recognized previously-seen objects. Psychologists consider recall to involve different cognitive capacities than recognition, which seems to use different parts of the brain and is arguably less demanding. Recognition is just a matching task, but recall hints at a richer life of the mind. 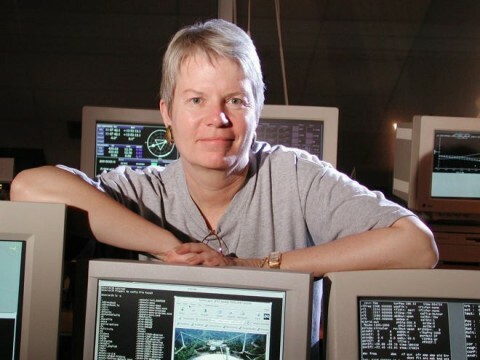 For many alien enthusiasts, Jill Tarter is synonymous with the search for extraterrestrial intelligence. As the SETI Institute’s research director — and the inspiration for Jodie Foster’s character in Contact — she’s done more than anyone to raise the search for cosmic company from a fringe effort to serious science. 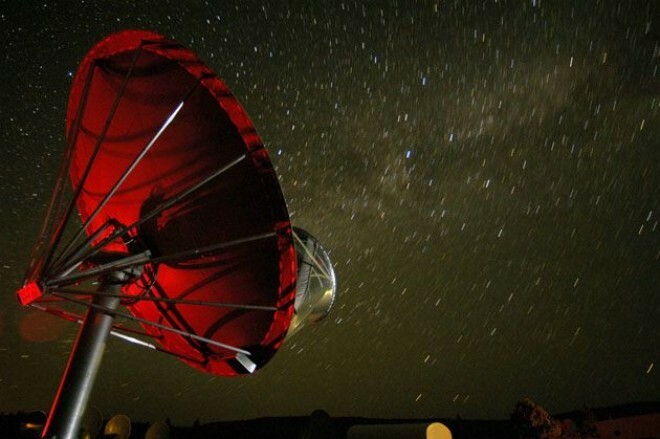 After receiving a TED prize in 2009, Tarter had grand plans for the Allen Telescope Array, a proposed field of 350 big-nosed radio dishes that would be the world’s only dedicated SETI telescope, as well as its most sensitive. But this week, budget cuts forced the ATA’s existing 42 dishes into hibernation mode. The rest are now just a dream. Wired.com talked with Jill Tarter about the shutdown and what it means for the future of SETI. Wired.com: The dishes are in hibernation mode now. What exactly does that mean? Tarter: It means the array runs on a smaller staff. We keep the caretaker staff. We keep power on the antennas, so the cryogenics stay cold and they don’t get harmed. We just put them in a safe mode. But you can’t operate them, you can’t take data. Wired.com: Does that mean you’re expecting to bring it back up? Tarter: We’re doing everything we possibly can to bring it out of hibernation. But that, you know, that requires new funding. Right-handedness reaches back a half million years in the human evolutionary family, at least if scratched-up fossil teeth have anything to say about it. 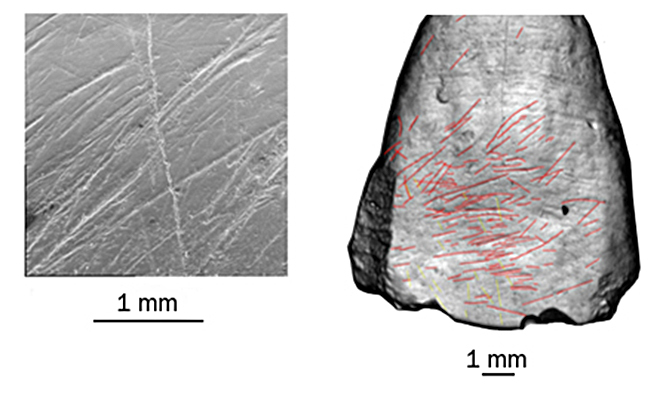 Stone-tool scratches on the front teeth of Neanderthals and their presumed European ancestors occur at angles denoting right-handedness in most of these Stone Age hominids, just as in human populations today, say anthropologist David Frayer of the University of Kansas in Lawrence and his colleagues. Scientists have linked prevalent right-handedness in human populations to a left-brain hemisphere that controls right-sided body movements and enables critical language functions. Given the new tooth evidence, populations of largely right-handed Neanderthals and their predecessors must have possessed a gift for gab, Frayer’s team proposes in a paper published online April 14 in Laterality. A new laser-powered chemical analysis technique is so sensitive that it can take dozens of samples from a single strand of hair, distinguishing between the chemical signatures of each. Existing methods destroy small samples, and don’t give exact time-based measurements. But using the new technique, forensic scientists could turn that strand of hair into hour-by-hour measurements of what someone ate or where they went. “With a single hair, we’ve shown you can take carbon isotope measurements over time instead of just chopping up the sample and averaging everything,” geochemist Jim Moran of Pacific Northwest National Laboratory, whose team describe the technique April 12 in Rapid Communications in Mass Spectrometry. 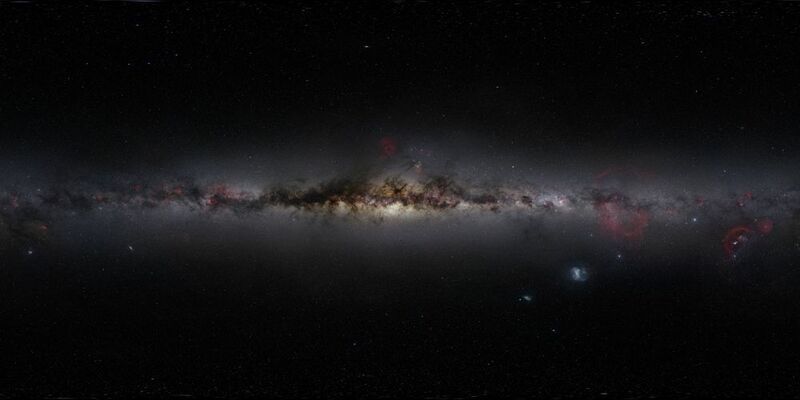 This stunning 360 degree panorama of the night sky was stitched together from 37,000 images by a first-time astrophotographer. Nick Risinger, a 28-year-old native of Seattle, trekked more than 60,000 miles around the western United States and South Africa to create the largest-ever true-color image of the stellar sphere. The final result is an interactive, zoomable sky map showing the full Milky Way and the stars, planets, galaxies and nebulae around it. “The genesis of this was to educate and enlighten people about the natural beauty that is hidden, but surrounds us,” Risinger said. The project began in March 2010, when Risinger and his brother took a suite of six professional-grade astronomical cameras to the desert in Nevada. By June, Risinger had quit his job as a marketing director for a countertop company to seek the darkest skies he could find. A new network of all-star science bloggers. Wired.com © 2010 Condé Nast Digital. All rights reserved. The material on this site may not be reproduced, distributed, transmitted, cached or otherwise used, except with the prior written permission of Condé Nast Digital.